Decorate your home for the holiday’s without spending a lot of money on pricy decorations with these 15 Christmas Chalkboard Printables! Once October rolls around my mind immediately goes to Christmas and decorating. Christmastime is wonderful, but the past few years I’ve gotten so worked up over finding the perfect gift that I lose sight of what the season is all about. This year though, I have vowed to spend more time celebrating and less time stressing. And for me, that all starts with the decor. Because I am a stickler about my Christmas decorations! I love spending money on the tree and other little things around the house, but I’ve come to realize that with a baby I don’t have the time (or energy!) to get everything to my liking. So this year I’m going simple. And I’ve decided that homemade is better than store-bought anyway! 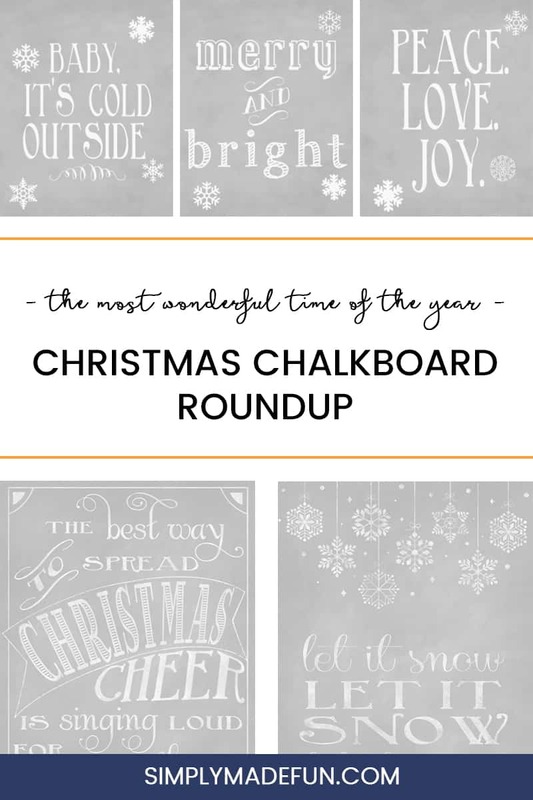 Which is why I put together a Christmas chalkboard printable roundup that’ll inspire me to embrace the need for homemade decor! 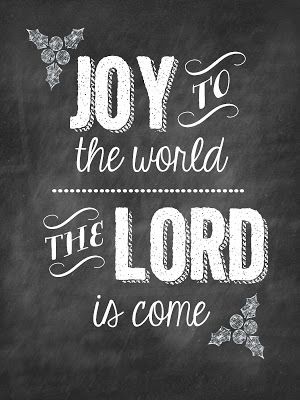 I love Christmas Printables! There’s something about sprinkling cute Christmas sayings, Bible verses, and song lyrics around the house that just make my heart happy. And they always put me in the Christmas mood every time I look at them. Do you love Christmas chalkboard printables too? I’ve got 15 of them that are sure to get you in the Christmas spirit! 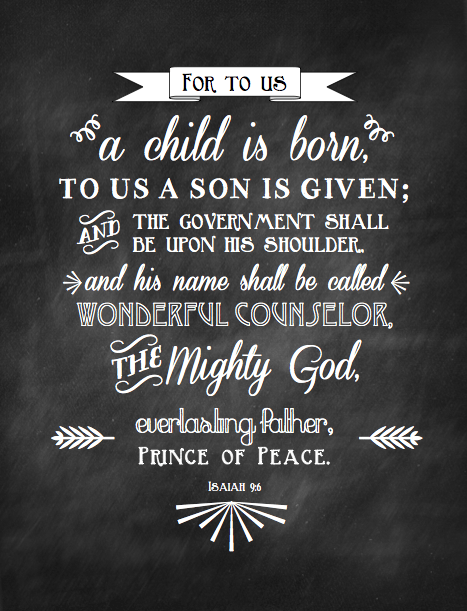 To download the Christmas chalkboard printables, click on the links below each picture! Don’t forget to head over to the original posters website and leave them some love! After all, they did work really hard on the printables that we are able to download for free, and I’m so thankful that they are sharing their work with us! How do you decorate for the holiday’s? Do you go for simple or do you go all out? Want more Christmas projects? Check these out! I love printable calk art! These are great, I just pinned so I can save for when I’m ready to print them 🙂 Thanks for sharing! Awesome round up. I love the “Wise Men Still Seek Him” printable. Thank you, Erica! I love that one too. I love these!! I love the chalkboard printables especially since I hate writing on an actual chalkboard haha!